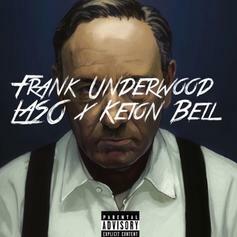 Laso and Keion Bell pay homage to Frank Underwood on their new song. 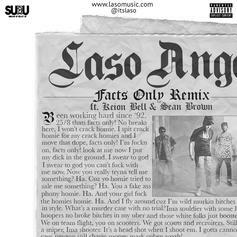 Check out the official remix to Laso's "Facts Only." 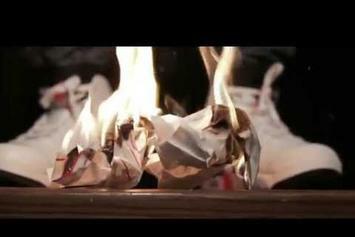 View the latest video from Laso.